Hey kids, welcome back to Last Week On Photography! Not many shots this week, but hey, back to school, y'know. 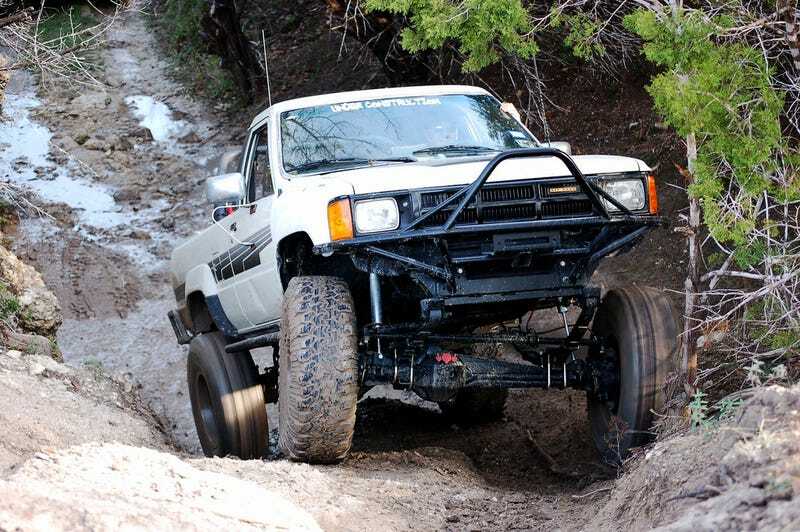 We start with Matt Urban's crawling truck. Finally, POD has a birthday photoshoot. If I missed anything, let me know. Thanks for tuning in!